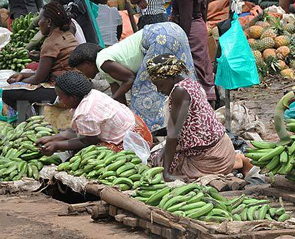 Most travellers that come to Uganda on a safari or business visit Kampala the capital city of Uganda built on seven hills with beautiful fertile soils that provide a living history. Kampala is Uganda’s commercial centre and central business district of Uganda with many businesses owned by both nationals and multi-nationals. 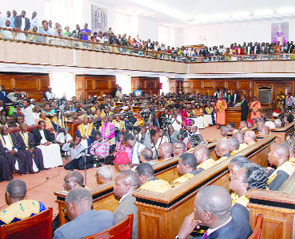 Kampala, the largest city of Uganda, is divided into five divisions that undertake local planning. These include; Kampala Central Division, Makindye Division, Kawempe Division, Lubaga Division and Nakawa Division. 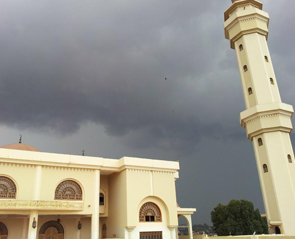 Kampala covers 72.97 sq miles (189 km²), her weather is 77°F (25°C), and Wind SW is read at 8 mph (13 km/h) and 69% Humidity. 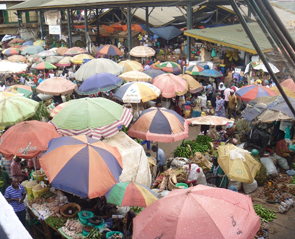 The population in Kampala is estimated at 2 million people. 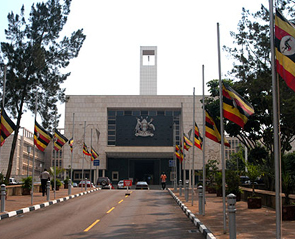 Kampala is the major administrative and political centre having the Parliament of Uganda and the original President’s house “State House”. 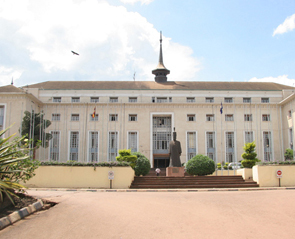 Kampala city of Uganda is also the major educational centre with many schools plus the leading university in East Africa i.e. 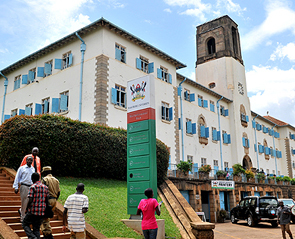 Makerere University a government institution regarded as the academic heart of East Africa plus many other Private Universities. 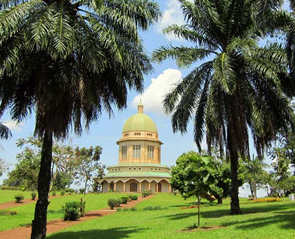 Kampala is located near the banks of Lake Victoria and it is a lively city that has a long history. 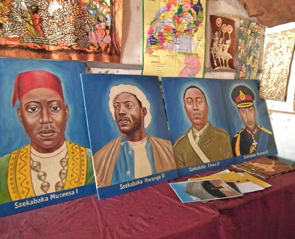 Kampala city was the main city of the Buganda Kingdom before the invasion of the British and they adopted it later after effective protectionism and let it remains the capital of Uganda to date. The city has several tourist sites sits that sit on several hills, each home to an important religious or government facility. 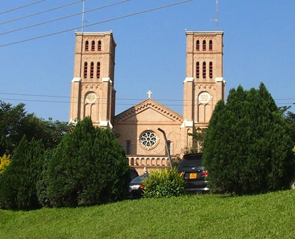 On the seven hills sit Kampala`s attractions, Mengo Hill is home to the Kabaka of Buganda`s Palace her Buganda Parliament and Kabaka`s manmade lake, Rubaga Hill-Rubaga Cathedral, Namirembe Hill-Namirembe Cathedral, Kasubi Hill hosts the Kasubi Tombs, the royal burial ground of all kings of the Buganda Kingdom. 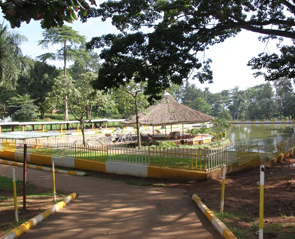 On top of Kololo Hill sits the broadcasting masts of Uganda main broadcasting houses, Kisasi hill houses the only Bahai Temple in Africa, and the famous Makerere Hill on top which the east African pride University Makerere University Kampala sits. 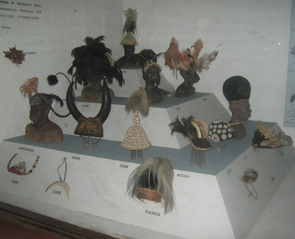 Below is a list of top Kampala city attractions.